Two countries filled with ancient history, beautiful scenery, and awe-inspiring sights! The cradle of civilization and the region full of mythology and history, these two countries offer so much to a traveler looking for more than just spectacular sceneries. Step back in history at the Acropolis in Athens and experience Delphi’s archaeological site; browse the market stalls filled with peddlers in Istanbul; learn about the Olympic Games in Olympia, and relax on the sandy beaches in Kusadasi. 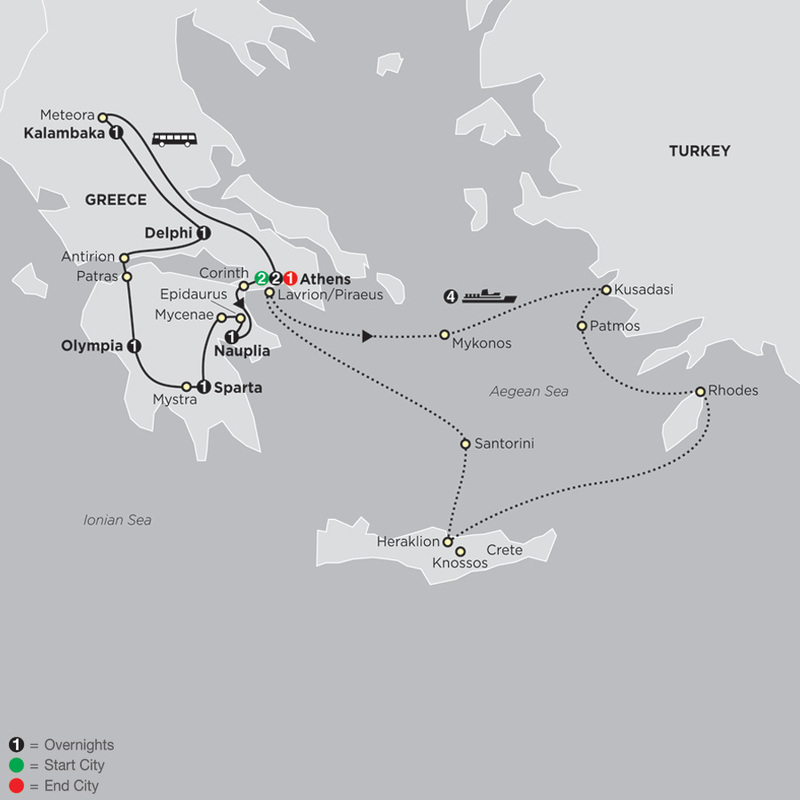 Or cruise the Aegean Sea and sail to the Greek Isles and to the fabled coast of Turkey! 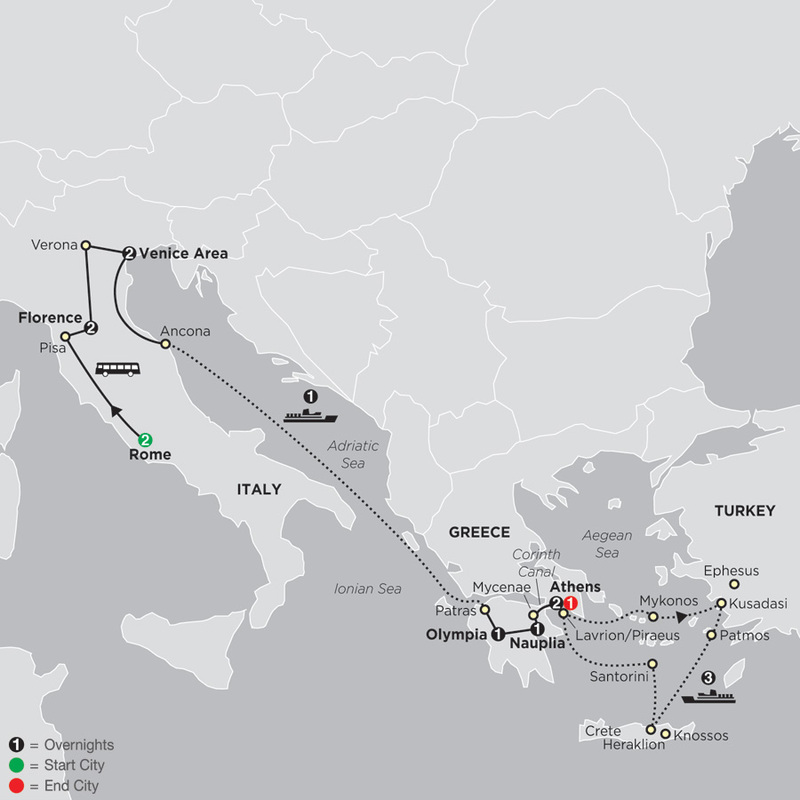 Have questions about Eastern Mediterranean, Greece & Turkey Tours? Talk to an expert now!